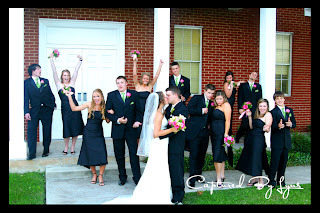 I had the priveledge of taking pictures at Matt & Erin Mosier's wedding. 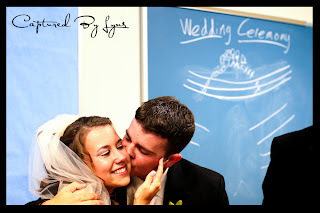 It was a beautiful Christ-centered wedding.....my favorite. 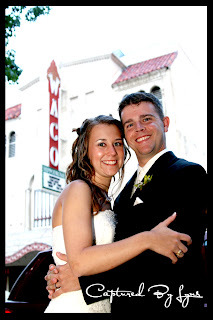 Their reception was at a sweet loft in downtown Waco. This couple has blessed my life by being in it. They truly delight in the Lord and as a reflection of that their marriage is filled with delight in each other. Erin and Matt have so much fun together and truly are best friends. What an amazing start to such an beautiful marriage. The Lord has more than showered me with great relationships through photography. 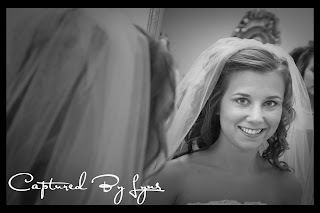 The relationships with most of the brides I have worked with have turned into beautiful friendships that are growing. Erin is one of those special girls! I have gone from not even knowing who she was (man, I was missing out!) to calling her a sweet friend. 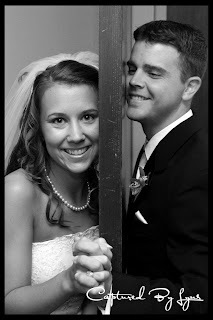 Here are some of favorites from their wedding photos. I realize that as of lately this blog is looking more like a photography blog. I promise its not. There is more Yonder Way to come.......I promise. I've been doing lots of editing and fun stuff and the Mosiers.....well, they're just amazing! I am so thankful that the Lord has gifted me with a love and passion for photography. It is sort of wacky because I often see things through the lens of a camera when I'm looking at an object, or landscape, or person. It is truly special to be a part of such tender and important moments in people's lives. 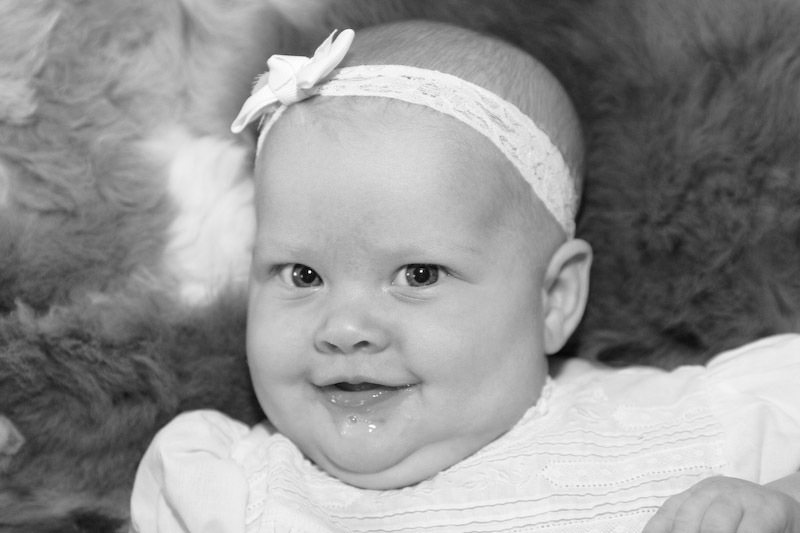 I am often asked about tips on taking pictures of people.....namely children. This is a pretty important thing that we as parents do in order to document our children's lives. Aside from all of the everyday snapshots, it is very easy to turn these moments into a photo session without your children even knowing it and walking away with amazing pictures that YOU took. I have had my fair share of taking pictures of kiddos. It is always interesting, never dull, and full of laughter. Here are a few tips (some technical, some not-so-much) that I use to help you capture those special, fun, sweet, and hilarious moments. 1. Give them something to do. It never ceases to amaze me that once a child clues in on the fact that the camera is watching them, they turn into a totally different creature.....some become weird, some become possessed, some become silent, some become angry. Instead of making them sit perfectly still and silent beaming into the lens of your camera, give them a task. Tell them to touch a flower, blow bubbles, blow kisses, play peekaboo, hold hands with a sibling, etc. You almost have to coach them along the process and keep their little minds and hands occupied. I have taken some of the best pictures of children just playing on the playground. By doing something that keeps them occupied that they love doing, you will keep them focused on something other than the camera. 2. Catch them when they are the happiest. Don't try to take pictures right before they are supposed to take their nap or if they are hungry. This makes for a complete disaster and lots of spankings! There is one exception to the rule- newborns. I love taking pictures of newborns when they are sleeping! 3. The time of day is critical to taking good pictures. I never do a photo shoot unless it is in the evening 1-2 hours before sunset. This is the optimal lighting situation for your pictures. Your pictures will have a rich color and good contrasts if you wait until the sun is lower. If you attempt to take pictures in the broad daylight, chances are your children will have squinty eyes and lots of shadows all over the place. The colors of the pictures will be blown out and way over-exposed. If the day is overcast with lots of clouds, you can take pictures any time. Clouds are our friends. 4. Invest in a really good, really fast camera. If you are in the market for a good camera, invest in a camera that will allow you to capture moments right as they happen. Taking pictures of children is challenging enough. It helps to have a camera that is going to react as fast as your children are moving. Digital SLRs are the way to go. They shoot just like a film camera, but you have the benefits of shooting digital. There are several really good ones out right now on the market. They tend to be a little more expensive than a point and shoot digital camera. But, are well worth it in the end. 5. Use natural light as often as possible. 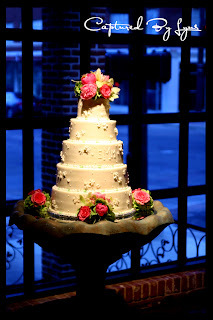 Pictures that are taken outdoors or by lots of window light allow for the most natural looking setting. This will cut down on the 'deer in the headlights' look of your subjects and overexposing faces. I still use my flash outside, but only as fill flash. 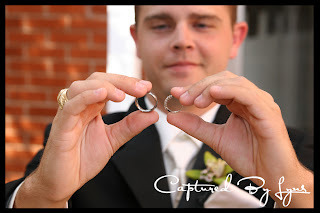 Fill flash means that you are filling in the spaces on your subjects around their eyes, nose, mouth, and other areas that would typically cast shadows. If you have ever noticed your pictures having an orange or blue glow to them, it is probably because of the lighting situation. Tungsten light (regular ole' light bulbs) casts an orange glow. Fluorescent light casts a blue glow. And besides, who wants a picture in fluorescent lighting anyways. Huh? I say down with the fluorescents. 6. Pay attention to your backgrounds. Make sure that there is not anything distracting, wacky, or downright ugly in your background when taking pictures. You can also create some really cool effects by choosing neat backgrounds with textures and colors. There are lots of great cameras out there that will allow you to do lots of neat things with them. By knowing your camera and its capabilities, you will be able to switch modes really quickly and get the shots that you want while taking pictures of your children. The best way to get to know your camera is to shoot with it as often as possible and venture out into the settings unknown. Try different settings instead of keeping it in Portrait mode (You know, the picture of the lady with the hat) or Auto all of the time. Digital is so amazing and cost effective. It allows you to take a risk and be creative. If it works- YIPPY! If not- DELETE! Instead of shooting everything while standing up, trying getting low to the ground or even laying on the ground. This works great when you are taking pictures of your kids because you are on their level. Or you also get up in the air really high on a ladder or piece of playground equipment and shoot down with your children looking up at you. Don't be afraid to try various angles and heights. Try to catch your kids in action by anticipating what their next move will be. This will help you get some great candid shots of them. And always be ready to snap away. Here are some pictures of Kaylyn on the farm this week. You can tell I wasn't looking for a photo shoot by her hair being a mess! But, she was just too cute walking around in her cousin's rubber boots while we were doing our evening chores around the farm. I had to grab my camera and snap a few. At the end, there are some cute ones of KK and daddy! 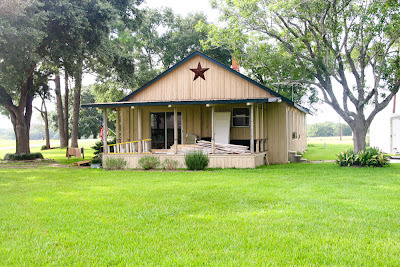 We are in the process of remodeling the farmhouse that we live in. It was built in the early 1900s but has had several different eras of add-ons as the years have passed by. We love old houses! They are our favorite. As the crew has been tearing down sheetrock and pulling out fixtures, we have been able to see a small glimpse of what the original house might have looked like. Underneath the layers was the old cloth wallpaper, wooden walls, holes where the wood burning stove used to connect, and the old fireplace just to name a few. You can really see how sturdy this house really is. It is make of solid wood from floor to ceiling. The house was 2 bedrooms and 3 bathrooms, but we are in the process of re-configuring the space to be 3 bedrooms and 2 bathrooms with a good size utility room and a new kitchen. We need some place to put all of these babies we are going to have! The exterior will have a new paint color along with a revamped porch. We are trying to stay with the farmhouse look and keep as many original things as possible including the old doors and hardware, original hardwood ceilings, and all of the charm. It looks very scary right now all torn up, but I can't wait until the end result. They have estimated it taking around 3 months to do everything. Here is a preview of last weeks progress. I will try and update periodically so you can watch the remodel with us. Today was a great day on the farm..... despite the hours of rain! We received our first batch of grass-fed cows. They range from 500-700 pounds and are just getting started growing. This marks the day of the beginning of our grass-fed cattle business. Somehow, we as a society have gotten away from the way things were created to live out their lives. Cows were meant to eat grass, not grain. But, nearly all of the cattle and dairy cows are fed grain. Even some that sells their beef and dairy under the 'Certified Organic' label. Many cows do start in the pasture but are then shipped off to feed lots to be finished and stuft with grains. Seventy-five years ago, steers were 4 or 5 years old at slaughter. Today, they are 14 or 16 months. You can't take a beef calf from a birth weight of 80 pounds to 1,200 pounds in a little more than a year on grass. It takes enormous quantities of corn, protein supplements, antibiotics and other drugs, including growth hormones. So, all of this brings us to the vision of our grass-fed beef business. Our cattle will be pasture raised on forages that are high in nutrients and protein. In the fall, we will be planting several types of clover that have many benefits verses native grasses alone. These grasses are high in Omega 3's which transfer into the cow at consumption. (Corn is high in Omega 6's which are bad oils.) They are very high in protein, help choke out weeds, and most of all are loaded with nitrogen nodules that lie under the ground. This is what makes your pasture self sufficent from chemical fertilizers. These nodules slow release nitrogen into the soil not only benefiting the clover but also benefiting the other native grasses around them. No more need for fertilizers. Also, our cows are going to be set into a paddock rotation which means they will be intoduced to new grasses every couple of days. By putting a large amount of cows into a small area, they are forced to eat everything. This means good grasses along with weeds. Weeds are annual grasses so they don't have a very hardy root system as do your perenial grasses. By stressing them out through Managed Intensive Grazing "MIG" the weeds die and don't get to produce seed. Considering that there is usually enough seed in the ground to allow for three growths of plants, the cows continue to eat the weeds until there is no more seed. This is what elimates weeds in your pastures. Every couple of days the cows will be rotated to new grasses allowing the other pads to rest for at least 30 days. This allows urine and poo puddles to work into the ground and be effective. No more need for herbicides. Once established, our pastures will not be treated with chemicals, fertilizers, or herbicides. By giving our cows high quality grasses, we can cut down the 4-5 yr time frame that occured 75 years ago to about 2 yrs. But don't tell this to a traditional farmer, they will call you crazy. And since they will be eating a healthy diet, they themselves will be healthy therefore eliminating antibiotics or growth hormones. Our products from these cows will be truly wholesome and natural. Here are some health benefits along with environmental benefits from eating and raising grass-fed cows. - They are high in CLA (conjugated linoleic acid)& Omega 3. CLA & Omega 3 are good fats that are critical to health of our bodies. According to Positive Health studies have also shown CLA to promote muscle growth and fat burning in the body. This means CLA may help us lose unwanted fat and build a leaner and stronger body. CLA is also a cancer fighting fat and is quite valuable to us for many reasons. - Contain LESS total fat than grain-fed cows. Grass-fed beef is much leaner and needs less cooking time because of that. - They have powerful antioxidants: Vitamin E, and Beta Carotene that is almost non-existent in grain-fed cows. - Pasture-raised cows are easier on the environment to raise since pastures are not treated with chemicals. Also, since cows are naturally grazing and living in pastures, manure doesn't pile up like in feedlots. Instead, it is used to fertilize the ground. - Choosing products from cattle and dairy cows that have been raised on pasture all of their lives eliminates all possibility of mad cow disease because the animals are never fed anything but pasture grasses and hay. - Pasture-raised cows are cleaner. E. coli contamination takes place in the slaughterhouse when manure from an animal comes in contact with meat. The less manure on an animal when it enters the slaughterhouse, the less likely the meat will become contaminated. As you can see, there are so many benefits to eating grass-fed beef. Aside from it being downright delicious, it is good for you! We would love for you to come out to the farm and pick your cow. There are more to come in August. I'm sure you are wondering what in the world the two of these things have in common. Keep reading, and you will find out about a hidden treasure we've been missing out on all of these years! We have been shacking up over at Aunt Debbie & Uncle Durward's house while our farmhouse is being remolded (pictures in the works on that). A couple of weeks ago Aunt D bought a pressure cooker to start canning some extra things we had from our garden. When you are canning, some things have to be pressure canned in order to prevent bacteria growth. This miracle of a pot also came with a recipe book! So, this is where it all comes full circle. I have heard of pressure cookers. My mom used one occasionally when I was growing up. But, I remember being terrified of it so I think it might have clouded my views of the actual meals that came out of this pot. 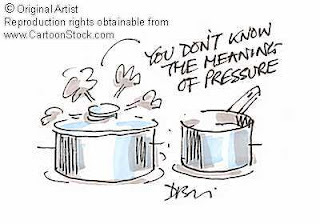 I don't know if you have ever heard a pressure cooker cooking, but it resembles a freight train on crack. My mom's pressure cooker was an older version and I remember thinking when I was little that if I EVEN looked at this pot the wrong way the little attachment that sits on top would fly off and hit me right between the eyes. When it was on the stove working its magic in the kitchen, I would sort of duck and dive and run really fast if I had to walk anywhere near the stove while it was cooking. As you can tell, I have had issues with these things in the past. However, a few days ago I witnessed a modern day miracle. SHE COOKED IT IN 45 MINUTES!!! I don't think you are picking up what I'm putting down here people. The even more amazing thing is that it was FALLING APART. This was one of the best roasts that I've ever had. And I’ve had plenty of roasts in my lifetime. She added the carrots and potatoes once the roast was almost done cooking and those cooked in 5 minutes and were so soft and wonderful. I was in complete shock initially. And then I was just bitter for not knowing about this sooner. After all of those roasts that I've cooked ALL DAY long in a crock-pot or oven only to find that they weren't tender and 'slap yo momma good'. It was such a let down and a hit and miss operation. Apparently you can cook all sorts of things in pressure cookers and they are delicious and very healthy for you. I think Aunt D also cooked a whole chicken in 20 minutes or something amazing like that. But, I think that these are too amazing to keep locked up in our grandmother's cupboards (did I just say cupboards?). I really think that this should be part of the older women teaching the younger women just like the bible says we should do in Titus 2. Somehow, we have got to get the word out. 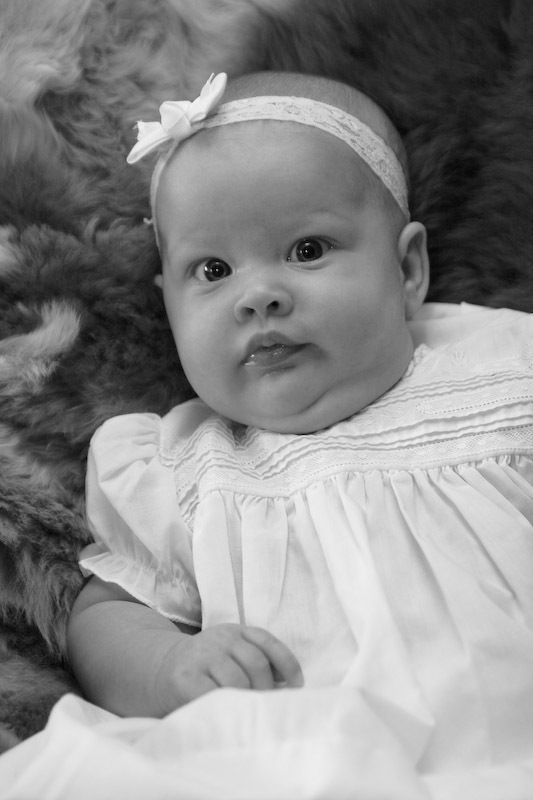 Laney Rae is 3 months old! Our precious baby turned 3 months old on Saturday. 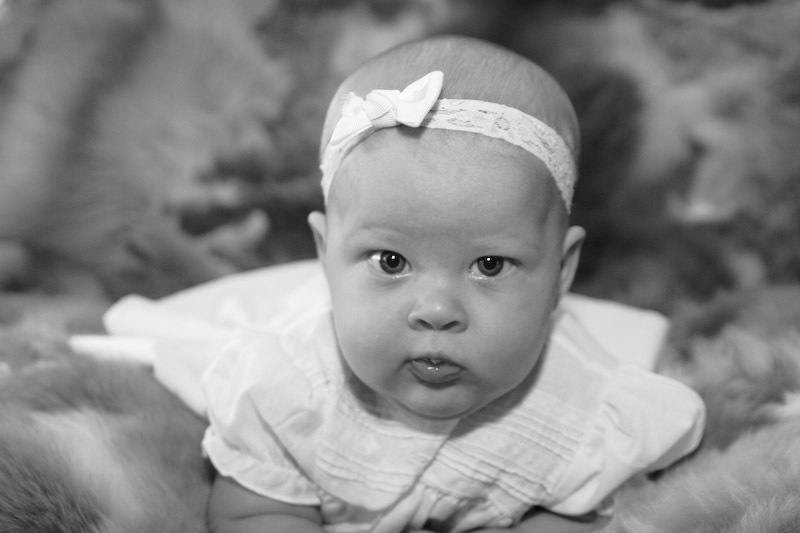 It is hard to believe that 3 months ago Laney Rae came into our lives. It seems like yesterday and yet I can't imagine life without her. She is truly a miracle. She is truly a blessing. I love mothering my two girls. It is a joy and a privilege. She has started to smile, laugh, 'coo', and roll over. She is still such a content and laid back baby. I prayed for this. This weekend at church I was reminded of how short our time is with them in our homes. It seems like one morning you wake up and they are all grown up. Before Sunday, we had our minds made up. Our next child would be our last. Did you hear that statement???? 'WE HAD OUR MINDS MADE UP'. What is wrong with us? Who are we to decide when we are done? Although it may be what the Lord might want, we have never even asked the Creator. Both of our girls have brought us nothing but joy and delight. I have to admit that my motives in wanting 3 children were purely selfish. But now......BRING ON THE BABIES! Tears swelled in my eyes as our pastor read the most beautiful reminder of this. I don't think that there was a dry eye in the entire sanctuary. Here is a letter that was written by Judy Hendrick, Aaron's mother. And in case you are wondering, we do call her 'Laney Rae'. 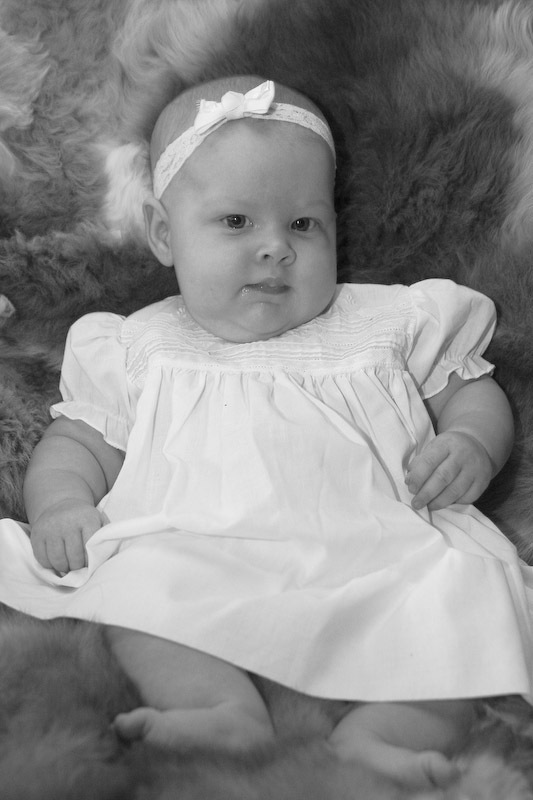 Even though 'Rae' is her middle name, we would still like for her to be known as 'Laney Rae'. I introduce her to people as 'Laney Rae', but you know how it is with an infant. You say the full name together every moment you get a chance to when they are new so people just assume to use the first name. I've been asked this several times by numerous people and wanted to publicly proclaim her as being LANEY RAE!